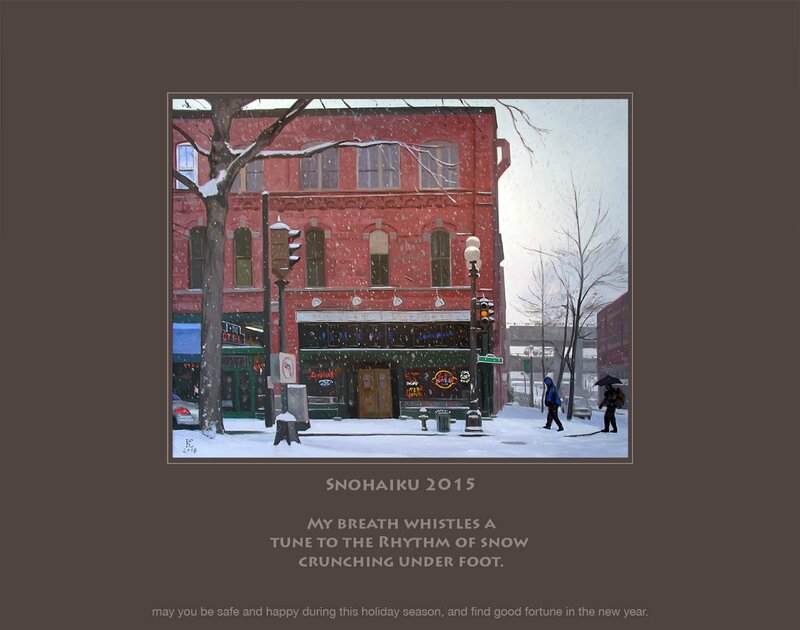 Give the gift of Plein Air! 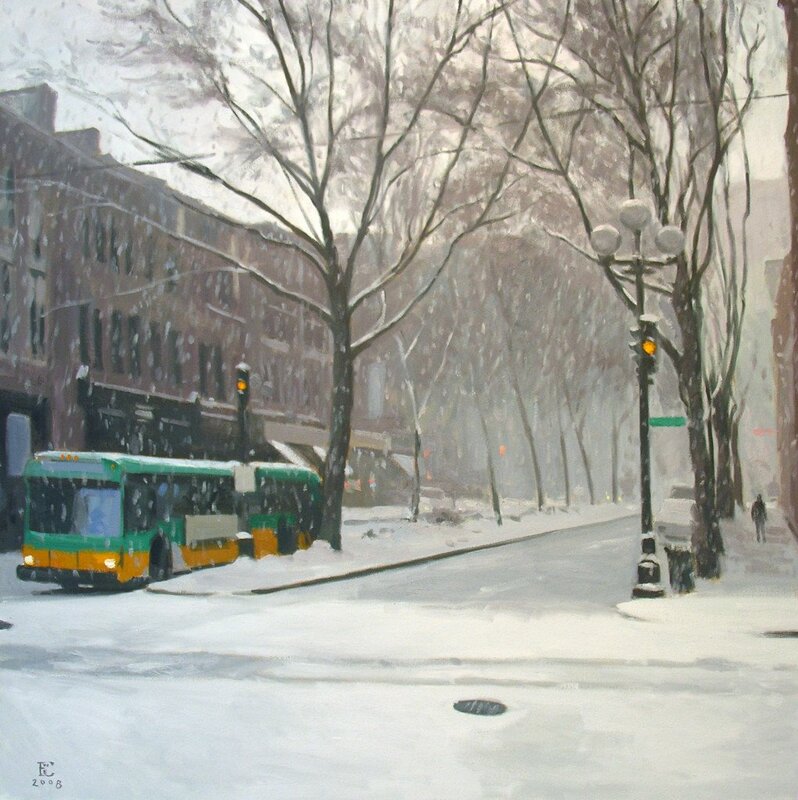 I’m currently offering a Christmas/Mid-Winter sale on packages of 8 and 16 Plein Air Classes. Check out the “Classes” page of my website for the discounted price. Package also includes 2 bonus sessions in my painting studio during the winter months.